This item is made by 4 Nylon wheels, and whole s/s304 body. ZBHT Slaughtering Machinery Co.,Ltd. 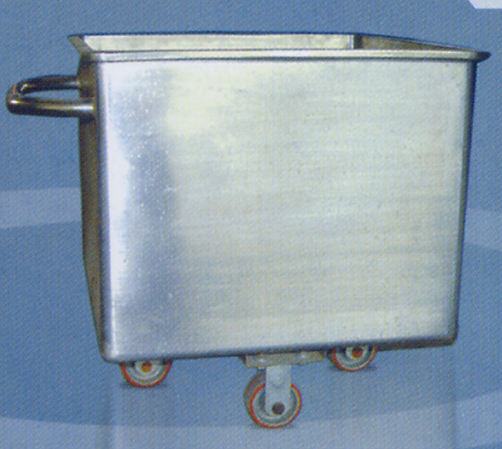 manufacturing high-quality drum cart / gut buggies and supply OEM, ODM service according to your personal requirement. Our drum cart / gut buggies and other Auxiliary Equipment And Tools is not only good in quality but also competitive in price, welcome to inquiry us about the details of drum cart / gut buggies or other slaughtering machine products and accessory equipment.